Of all the types of accommodation available to travelers, homestays are not usually the most common. They are like a well kept secret in every part of the world. They are the perfect union between a hotel and a family home – the best way to actually get to know the people of the place. Let the family feed you what they eat, have conversations with them, play with their pets, teach some words in your language to their kids. 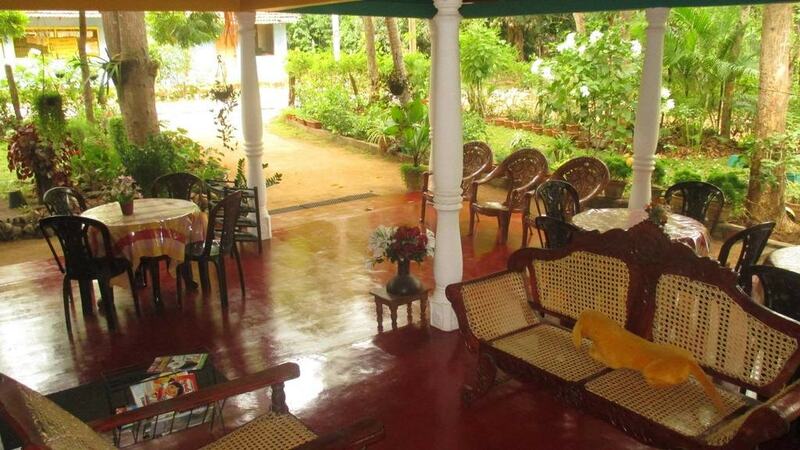 Here is a list of the best homestays in Sri Lanka. Deep in Sri Lankan hill country sits the town of Ella. Famous for the nine arched train bridge and Ravana Falls, its a great place to unwind after a trip around the island. The Waterfalls homestay is right across the valley from Ravana Falls. Visitors can marvel at the beautiful waterfall from the breakfast table. 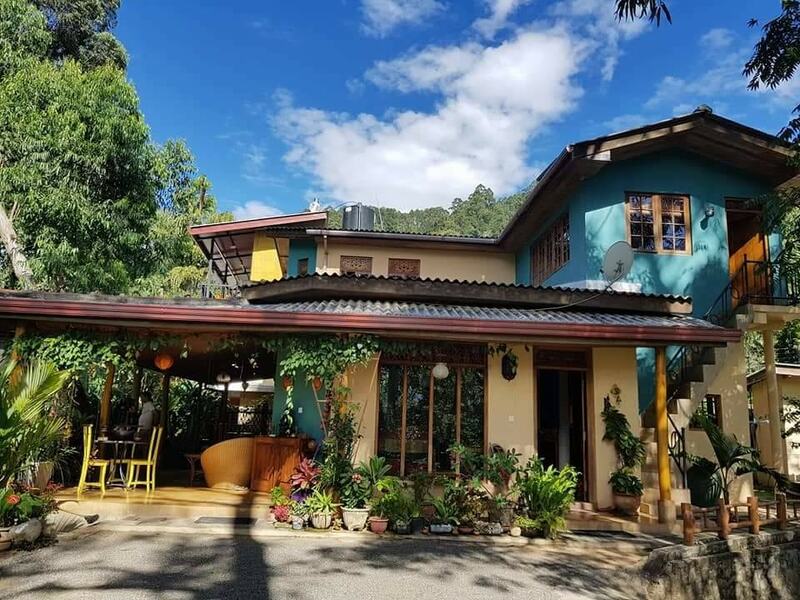 The family that owns Waterfalls homestay is a long term expat family who love Sri Lanka so much they never wanted to leave. Now visitors to Ella can enjoy the area and fall in love with the place as well. Redhill Kandy is high up on the hill over the historical city of Kandy. This hill top homestay is very close to the Temple of the Sacred Tooth Relic, one of the most famous tourist attractions in Sri Lanka. From the balcony in the house you get amazing views of the Hunnasgiriya Mountain Range. Kandy is known for great bicycle tours and hiking excursions. 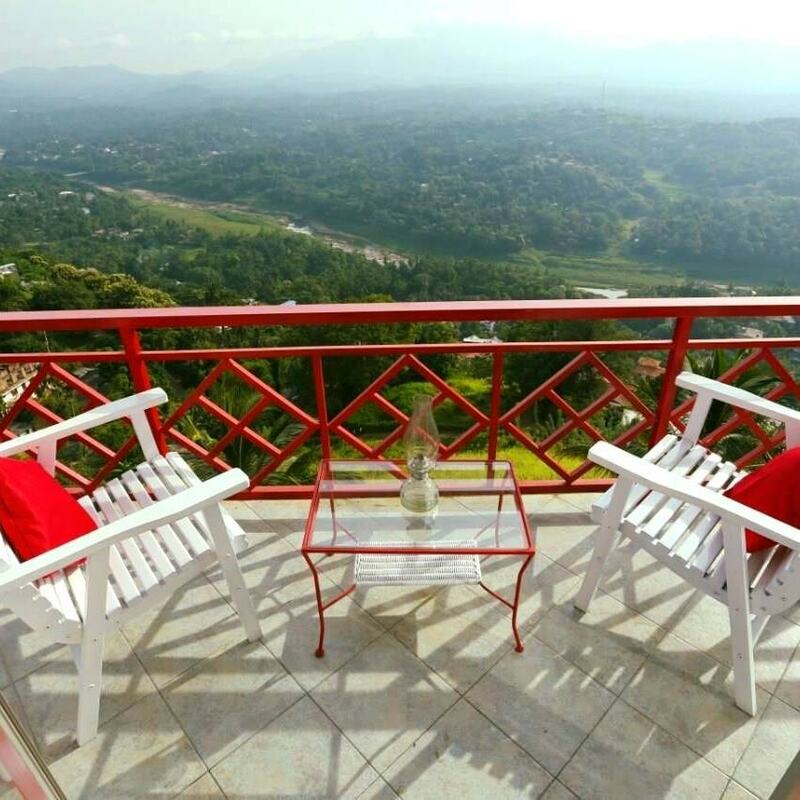 Stay at Redhill Kandy and have breakfast on the balcony overlooking the entire region. Tharindu and his wife run the Siesta guesthouse in Tangalle, on the south of the island. Three impeccable rooms with spacious bathrooms and one with a shared bathroom. There are plenty of mosquito nets for nighttime protection as well. It is only a short walk to the beach and the town of Tangalle is less than a kilometer away. They offer discounts on longer stays too! Not far from the city center of Colombo is Mount Lavinia beach. Locals go to Mount Lavinia for beach getaways and seafood splurges. The classic way to get there is to go south, turn right after the Mount Lavinia Hotel and cross over the train tracks. The Mount Lavinia Homestay is only a three minute walk from the beach and 10 minutes to the railway station. It offers five rooms with ensuite bathrooms and AC upon request. Sigiriya Rock in the center high lands of Sri Lanka is a rocky outcrop created by an ancient volcanic eruption. It is part of the cultural triangle and is one of the most important tourist spots. 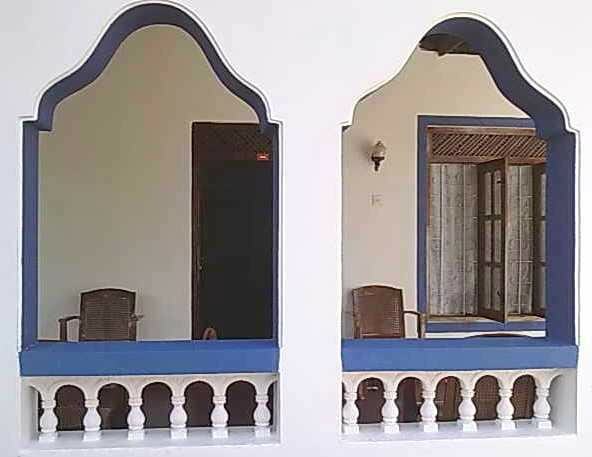 Palitha Home Stay is located very close to Sigiriya Rock and has three rooms with fans, mosquito nets and garden access. Free internet is available in the common areas and the food is top notch.